It was not an easy road. Tough and challenging, as we speak. But in the end, it was all worth it. Kumi Miyamae (24) flew to Egypt as a nobody. She was representing a country with no sash weight at all. In fact, in the nearly five decades of Miss Intercontinental’s history, no single Japanese delegate has ever made it into the pageant’s first cut. Prior to Kumi, only three Japanese had dared to compete at Miss Intercontinental. Suffice to say that Japan did not care about this title at all! Kumi never fretted. She was aware of the heavy baggage on her shoulders, and the pressure to perform well was there. Nevertheless, these did not matter to her at all. 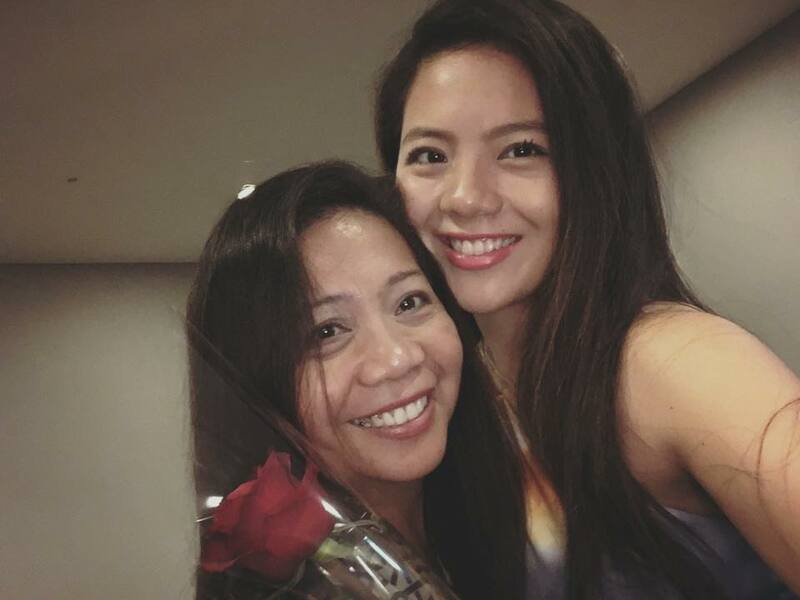 With the unconditional support from her mother, Kumi has always known that she is in good hands. Add to that, she has the backing of several friends and loved ones who worked hard to vote for her online. Her aunt even made her wonderful samurai national costume. Mama’s Girl! Kumi’s mom has always been her No.1 supporter. Kumi’s conquest in Egypt was just the tip of the iceberg. She has always been a fighter and a good sport – modest in victory, gracious in defeat. She is, indeed, an epitome of a modern Japanese woman. She was already active in numerous social causes in the Philippines, where her mother is from. She has been doing them since the time when pageantry was not yet on the plan. Kumi may not have won the Miss Intercontinental title, which went to Mexico’s Veronica Salas Vallejo, yet, she was all smiles after the night was over. Naturally, she also aimed for the Continental Queen title for Asia, which went to heavy favorite Katarina Rodriguez of the Philippines. She failed to get both, but the real story lies on the fact that she made history on her own merits. She is the first Miss Intercontinental Japan to have made it into the semifinals. That’s a feat that no one else can claim. Kumi Miyamae (second from left) together with Stephen Diaz, Yuki Sonoda (MAPI Japan 2017) and Natsuki Suzuki (MAPI Japan 2016) at the Tourism Expo in Tokyo. Qanamy Workshop first met Kumi during our 2016 Summer Workshop, held in Omiya, Saitama City. She was a neophyte back then, and was preparing for Miss Universe Chiba 2017. She did not get a placement in that pageant, but the dream of becoming a beauty queen did not end there. She tried out for Miss Supranational Japan 2017, where she placed 3rd in the Saitama Regionals. That gave her the ticket to represent the prefecture of her choice in the national contest. She decided to represent her place of residence, and she was installed as Miss Supranational Chiba 2017. During Miss Supranational Japan 2017, she bagged two special awards – Miss Friendship and People’s Choice Award. She managed to easily enter the Top 5, finishing in 4th place. 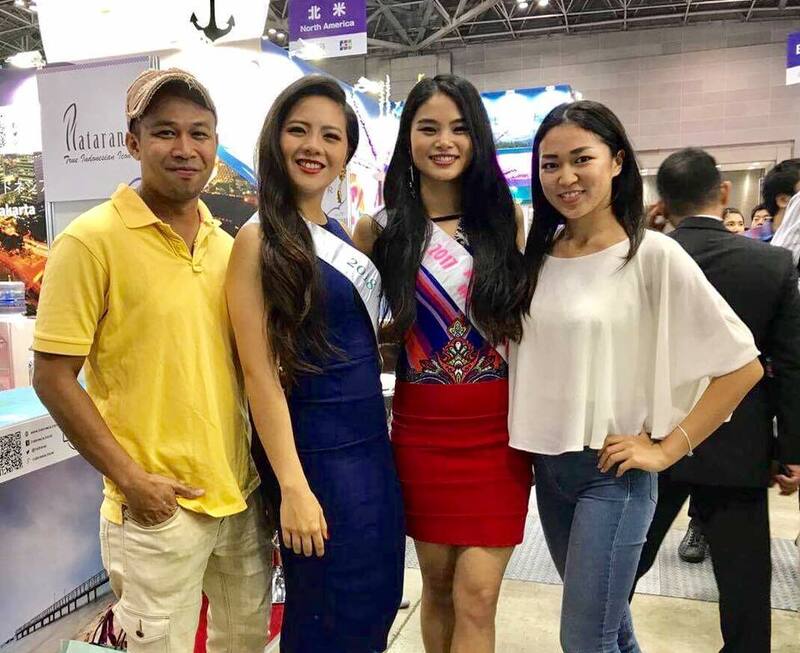 Months later, she was appointed as Miss Intercontinental Japan 2017, and was supposed to compete in Sri Lanka on December 2017. The competition in Sri Lanka was cancelled, although her family had already booked a nonrefundable trip to the island. They still went ahead and spent their Christmas in the nearby island paradise of the Maldives. When the pageant was later moved to Egypt, the strategy also changed. Kumi and Qanamy Girl Yuki Sonoda (Miss Asia Pacific Japan 2017) both came to the Qanamy Workshop headquarter in Gyoda City for the much talked about overnight gashhuku. As if that was not enough, she and her team drove all the way to Gyoda once again, last January 7th, for the last-minute brush up. We practiced her national costume presentation, evening gown walk, as well as the swimsuit pasarela. Back then, she was already more than ready!